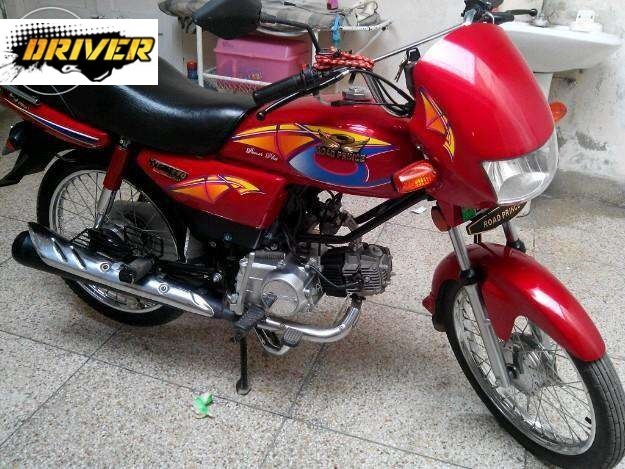 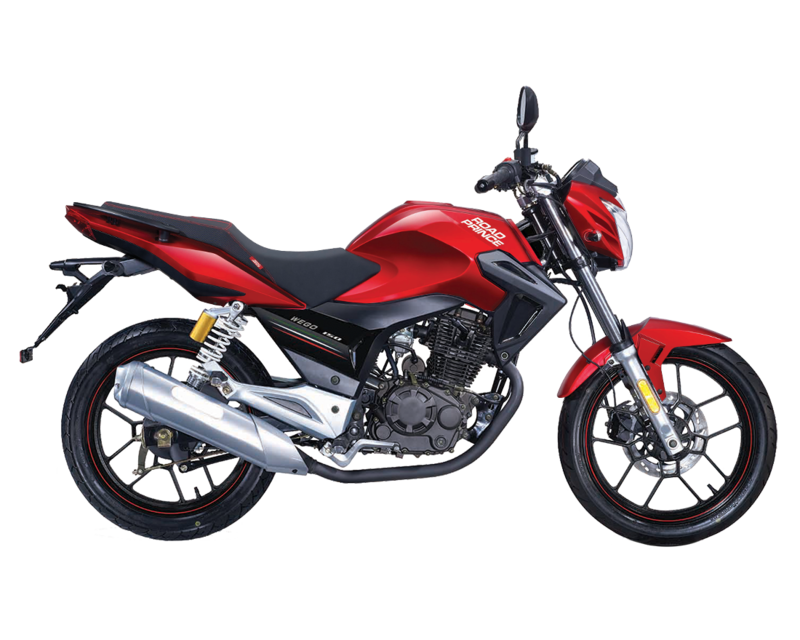 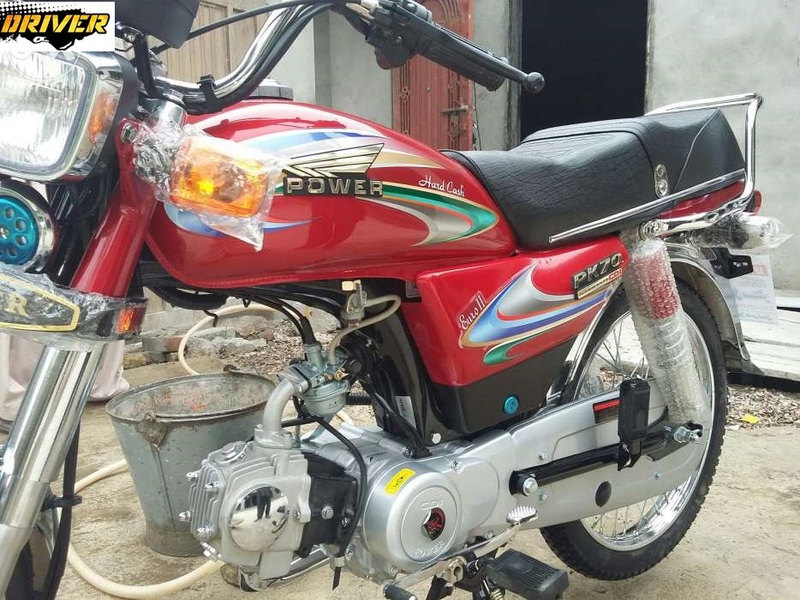 Power 70cc 2019 New model has been launched in Pakistan and here we will provide you the Power 70cc Bike Price in Pakistan 2019. 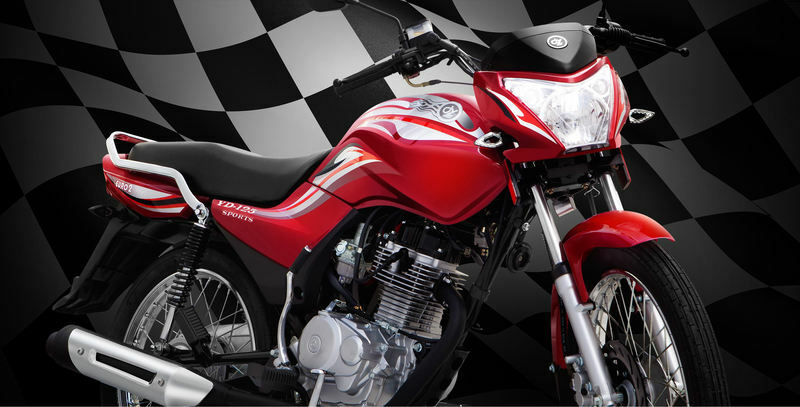 It is the project of the Super Power bike company partner. 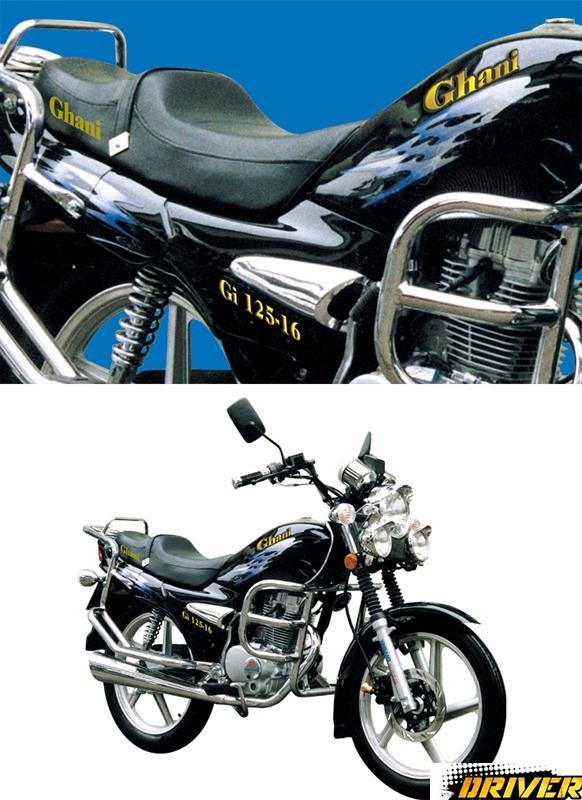 The quality material and great performance has made this bike popular among new generation. 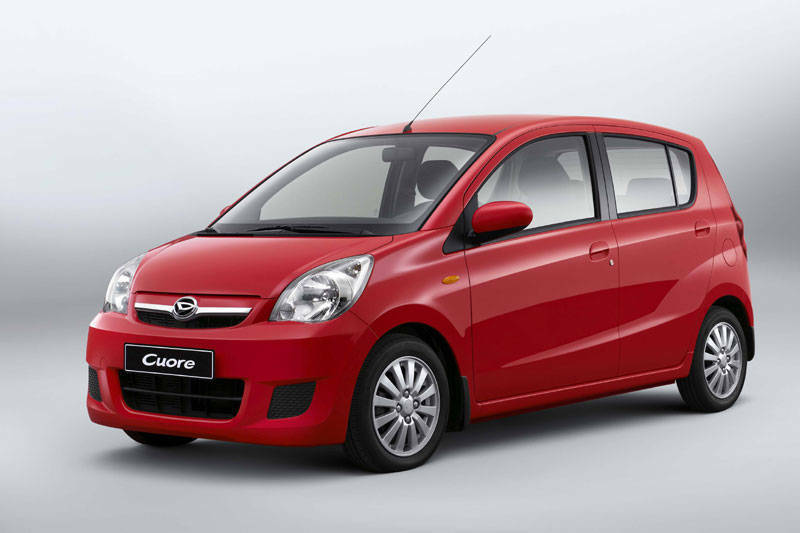 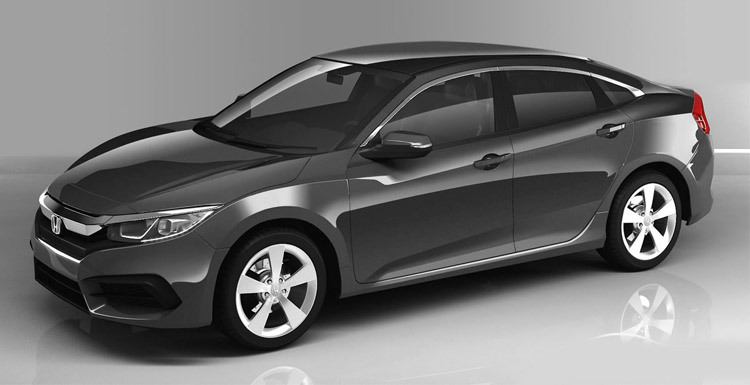 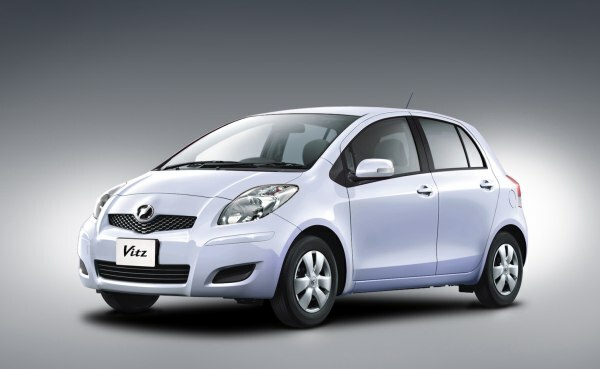 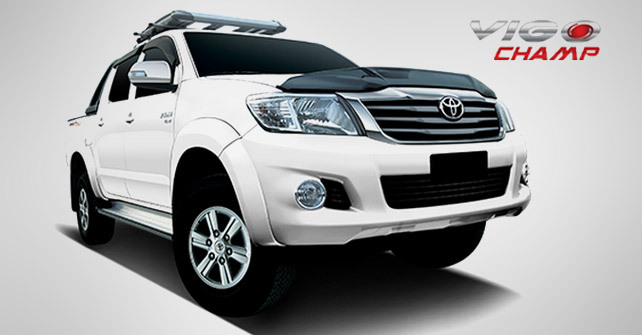 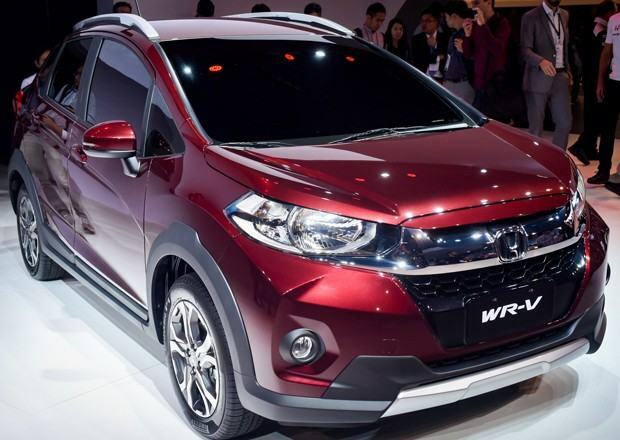 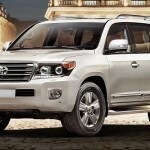 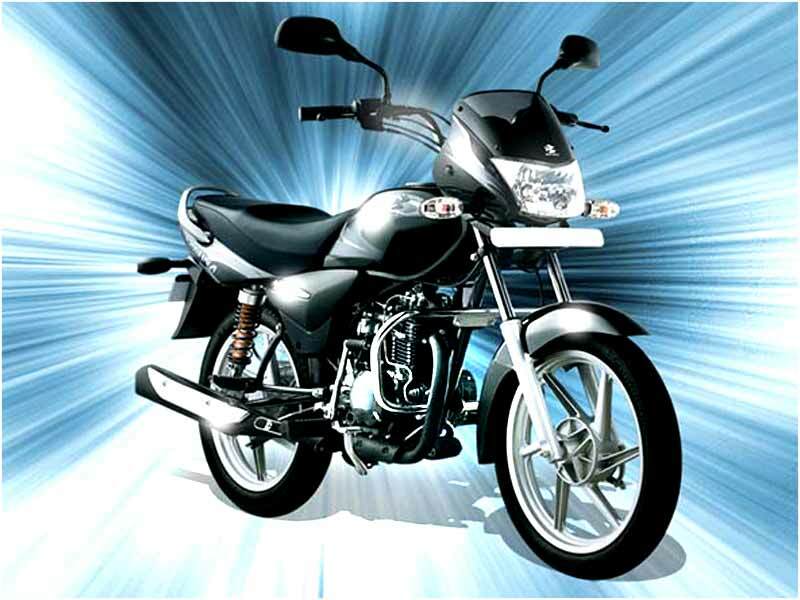 Its sleek design and latest graphics attract the intention of people. 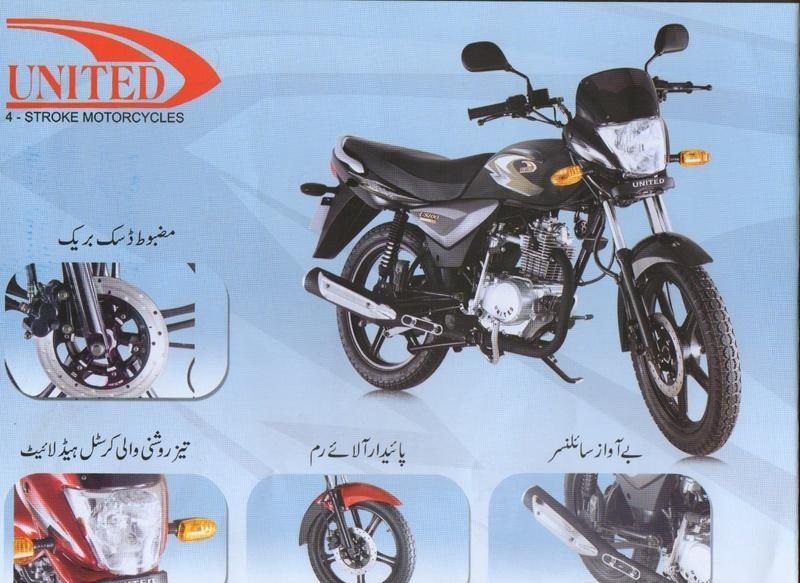 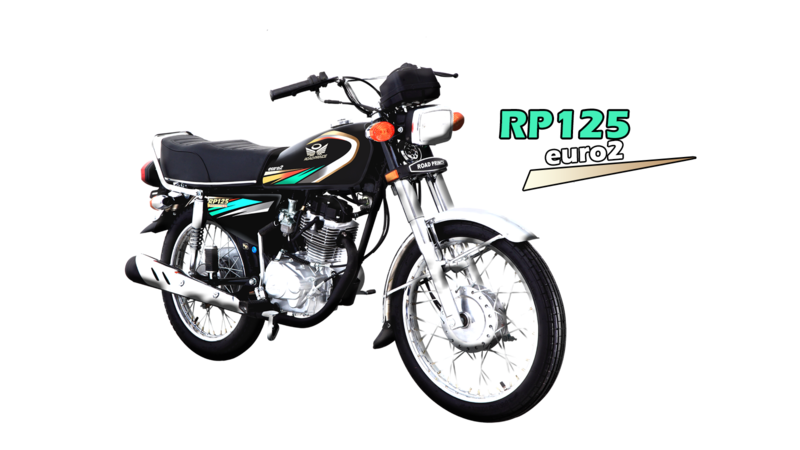 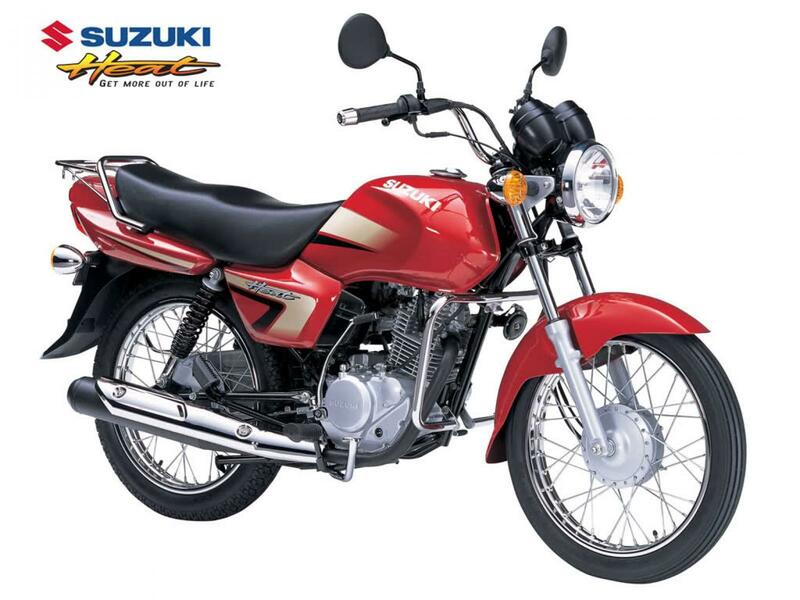 Power 70cc 2019 has absorber shocks and comfortable seat which eliminate the vibration of bad condition roads.